In the United States, more and more states are putting in place legislation against the e-cigarette. 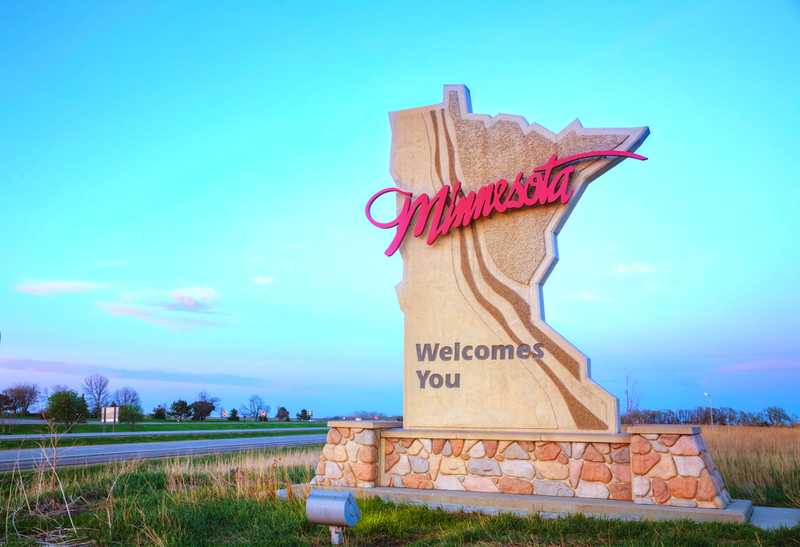 In Minnesota, a group of state legislators aims to strengthen the law on indoor air quality by fighting against vaping in public places. TOWARDS A PROHIBITION OF VAPOTAGE IN PUBLIC PLACES? Le HF 349 Bill, was presented last month by Laurie Halverson, a representative of the state of Minnesota and collected Thursday two co-authors: the representative Liz Olson and the representative Alice Mann. The principle of this bill is simple, if it were passed, the e-cigarette would fit into the already existing framework of the smoking ban in " public places, workplaces, public transportation and public meetings". However, this HF 349 bill seems to specifically target vaping in bars and restaurants, although the wording clearly indicates that e-cigarettes will still be permitted outside these establishments. For Laurie Halverson, this bill is necessary because current legislation offers a loophole allowing e-cigarettes to flourish". She says that the idea behind this bill is the recent increase in the number of teen vapers that the FDA calls an epidemic". Laurie Halverson's proposal includes a complementary bill. Both measures would also include continued funding for the Minnesota Tobacco Control Program. This bill has been referred to the House Business Committee, which will decide whether it should be presented to the House for a full vote. USA: Illinois Health Center ... In the United States, Illinois Health Center officials urge restaurants, bars and other public places to voluntarily adopt a ban on the use of electronic cigarettes in the United States.